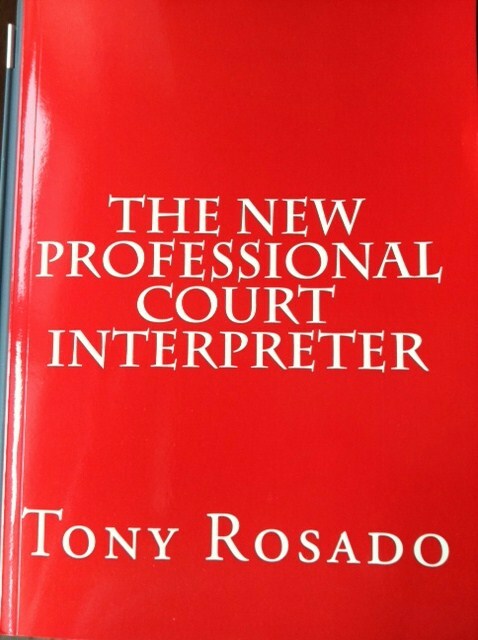 THE NEW PROFESSIONAL COURT INTERPRETER BY TONY ROSADO. To order by e-mail go to: info@rpstranslations.com and write “Book” as the subject. 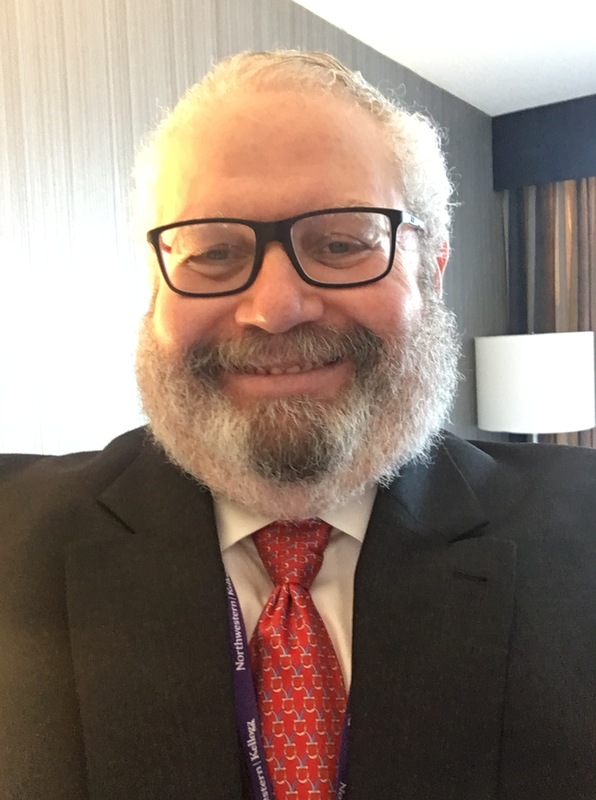 To order by e-mail go to: info@rpstranslations.com and write “Manual” as the email’s title.